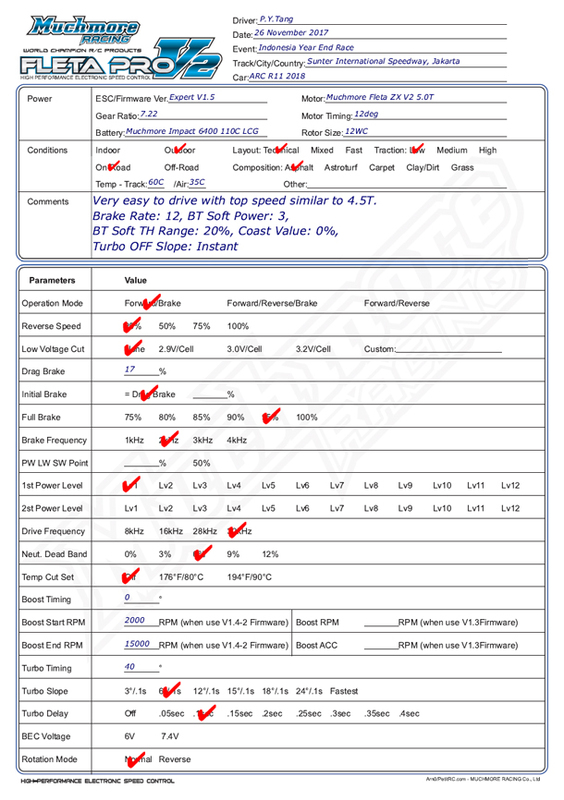 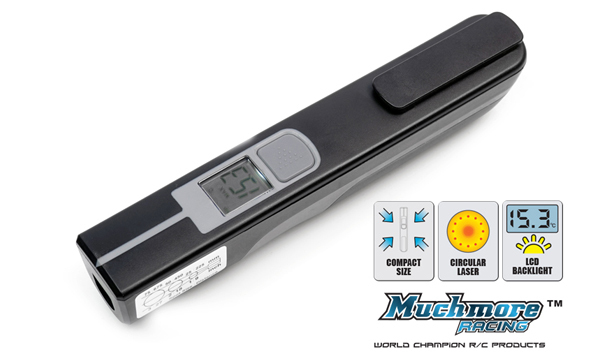 Muchmore Professional Circle Laser Infrared Thermometer now available @ Quantum! 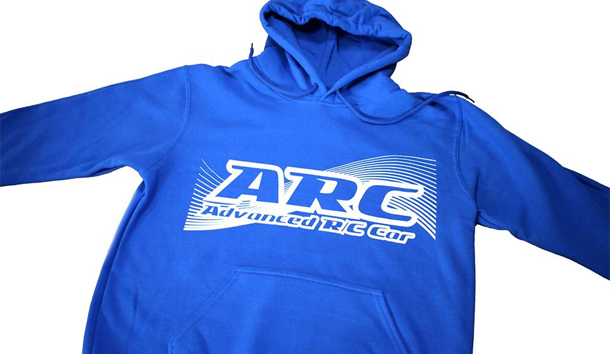 ARC Blue Hooded Sweater available now @ Quantum! 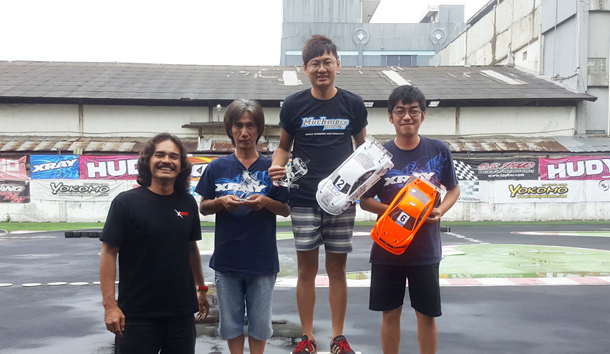 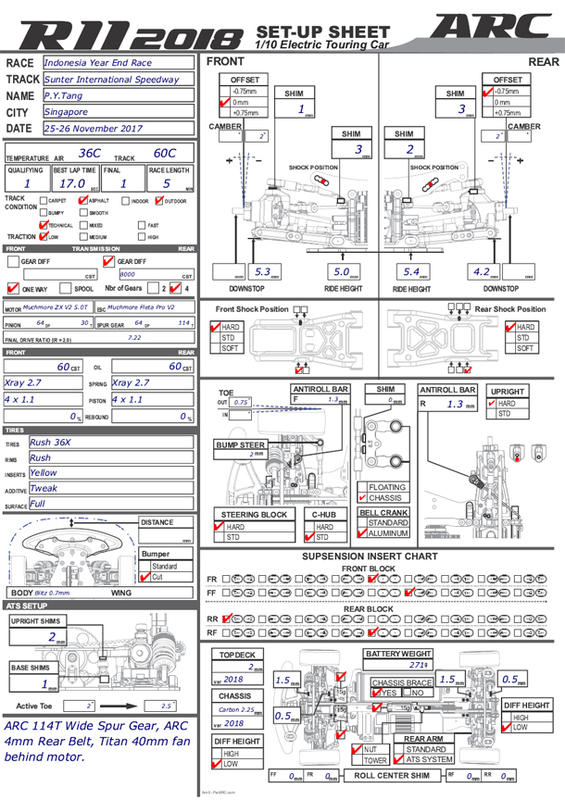 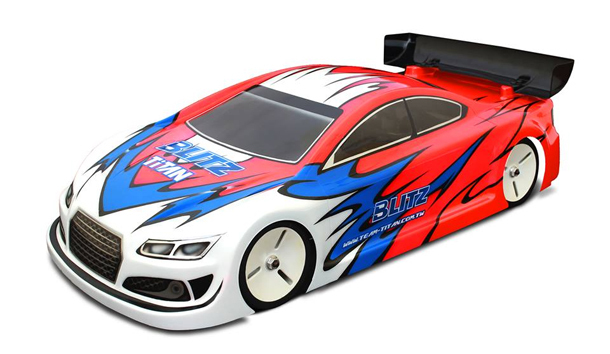 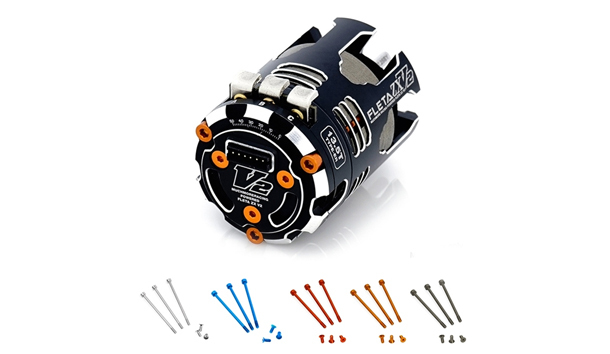 BLITZ RS5 200mm Racing Bodyshell now available @ Quantum!